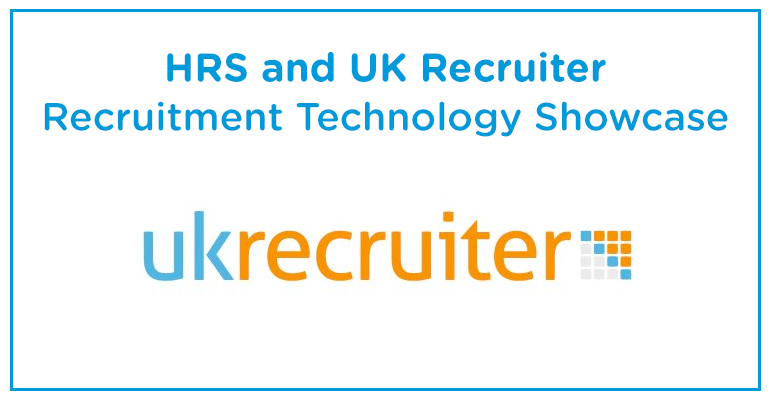 The first UK Recruiter Technology Showcase of the year is just around the corner! The event provides an opportunity for recruitment professionals to take a look at the latest developments in recruitment technologies including CRM, online testing, multi-posting, analytics, mobile, web design, social media and more. Attendees are invited to listen to a speed pitch from exhibiting suppliers and then take a look at what they have to offer through a short product demo. The event format saves recruitment professionals vital time as a shortlist of preferred suppliers can be created over a short period of time. In addition to the speed pitches and tech demos there will be plenty of time to network with other attendees and get involved with break out learning sessions from industry experts. The HRS team will be there showcasing the latest in mobile, social and Cloud enabled CRM technology. Our solutions allow you to manage the entire recruitment workflow from a single, powerfully integrated system. With features including key task automation, intelligent CV parsing, social media and job board connectivity, powerful LinkedIn integration and two-way email management HRS is proven to drive efficiency and increase profitability. If you would like to book some time in with HRS at the showcase or would like to learn more about mobile, social and Cloud in the run up request a call back from a HRS tech expert, download a brochure or book a personal online demo. If you can’t make the event take a look at our dedicated recruitment software section. Take your business to the next level with HRS.